One of my favorite lessons is to put students in Jerry Parr’s shoes. 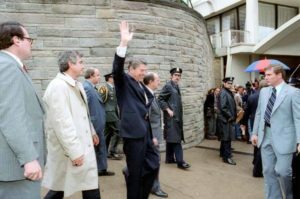 He was the Secret Service agent who had to make a life-or-death decision for President Ronald Reagan. Parr spun quickly through his options, wondering whether they should return to the White House or head straight to the nearest hospital. But what if the assassination attempt was part of a coordinated attack? What if there were other assassins out there? In that case, the White House was the safest place on earth, and that was where he should go. Besides, if he decided to take the president to a hospital and he hadn’t been seriously injured, the visit might unnecessarily panic the country or trigger a financial crisis. Moreover, the hospital wouldn’t be guarded, so he would be putting the president at great risk, especially if co-conspirators were lurking there, waiting, if need be, to finish the job. Still, what if Reagan was badly injured? Going to the White House could be disastrous; they’d be much better off at the nearest trauma center, in this case the one at George Washington University Hospital. Parr weighed the two options. Neither seemed particularly good. 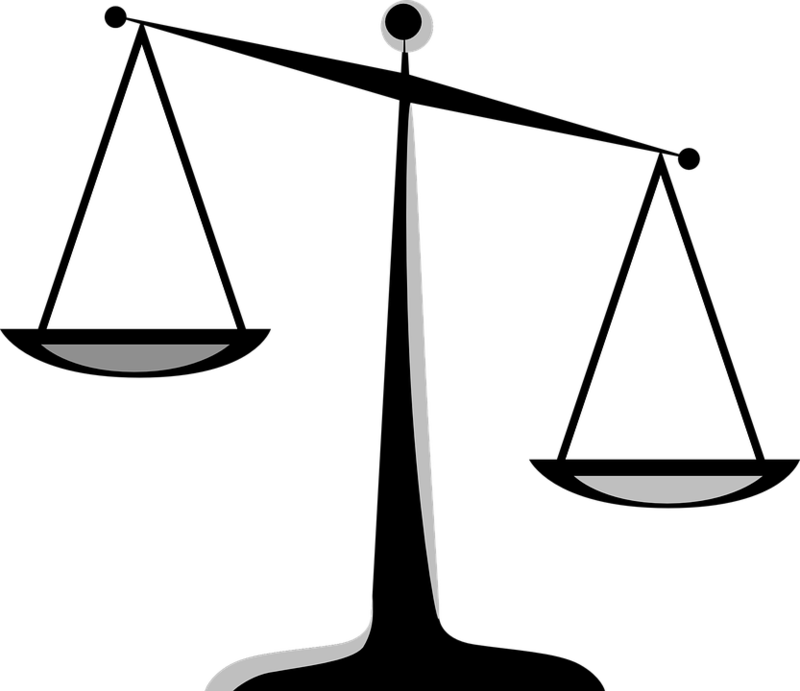 A dilemma, I explain to students, is when you have two bad choices. The trick is to decide which one is less bad. So before finishing the article, we complete this exercise: students list the pros and cons of each option, make their decisions, and write persuasive essays to Agent Parr. Agent Parr didn’t have time for contemplation. His agile mind, however, made the right call, and his heroism provides a lesson in how to make decisions under intense stress. His obituary can be found in the New York Times, the Washington Post, the Los Angeles Times, and via the Associated Press.